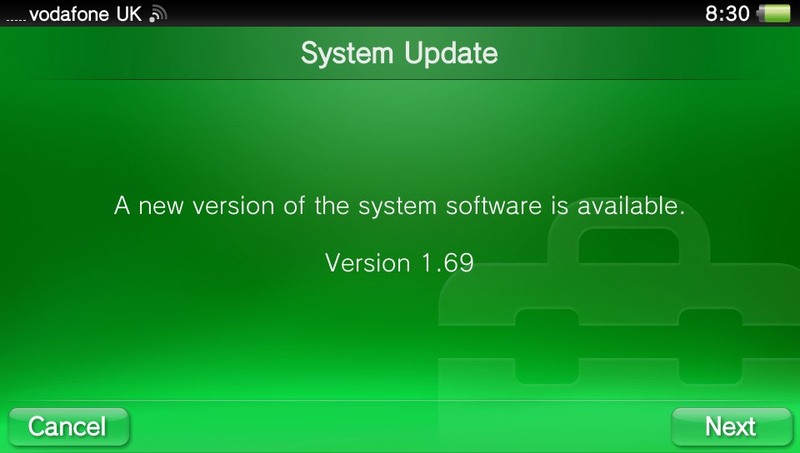 A new minor firmware is now available for the PlayStation Vita, bringing the system software version to v1.69. The update is completely optional to install, but maybe required by some PS Vita games. An official changelog for the update wasn’t released, but we suspect it just improves compatibility with new PS Vita titles. In the next month or two, you can look forward to PSone Classics support via another firmware update for the PS Vita. Hulu Plus and Crackle apps will also be coming to the Vita in coming months.